Great location in Downtown Piedmont. 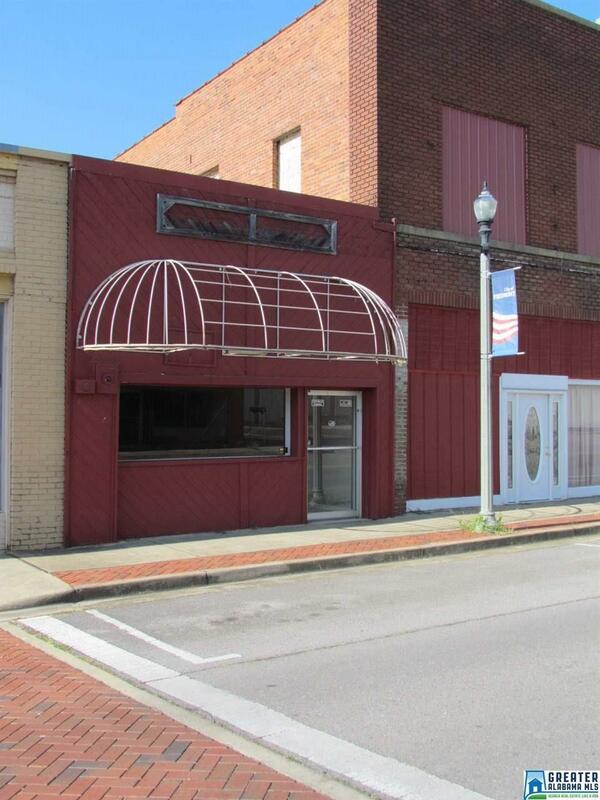 This 1500 sq ft building has a long list of possibilities. It has recently been completely gutted and redone to include new wiring, plumbing, ceiling, carpet, new HVAC and the list goes on... This is the perfect place for your office, boutique or whatever type of business you have dreamed of opening.